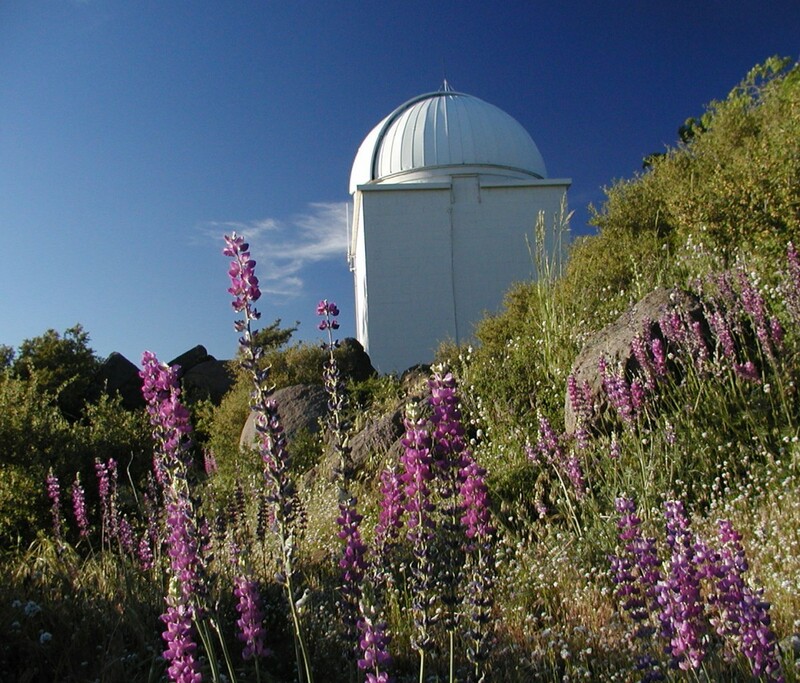 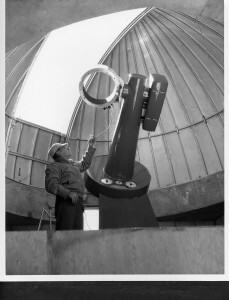 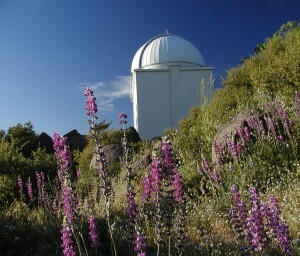 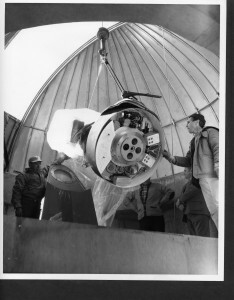 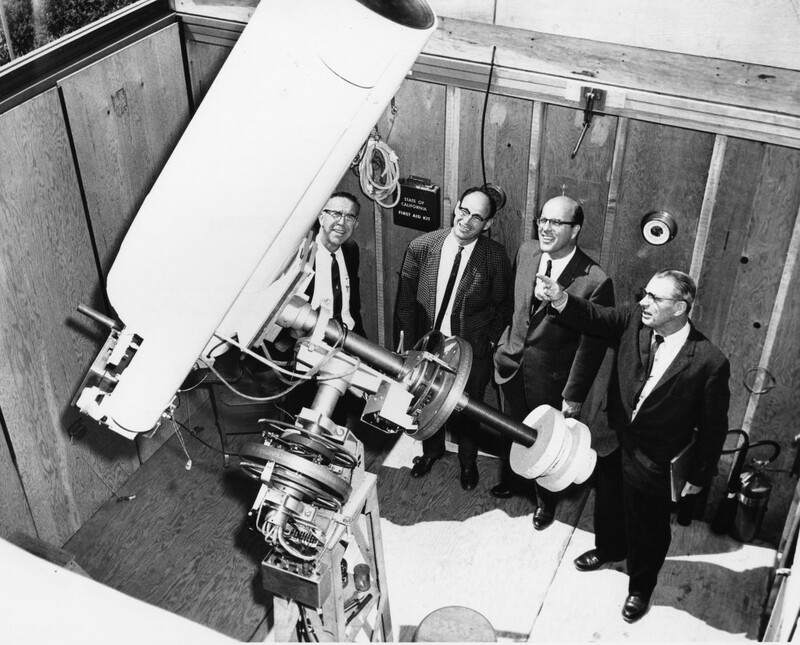 San Diego State University runs the Mount Laguna Observatory that housed a 16 Inch Boller and Chivens telescope that has now been replaced. 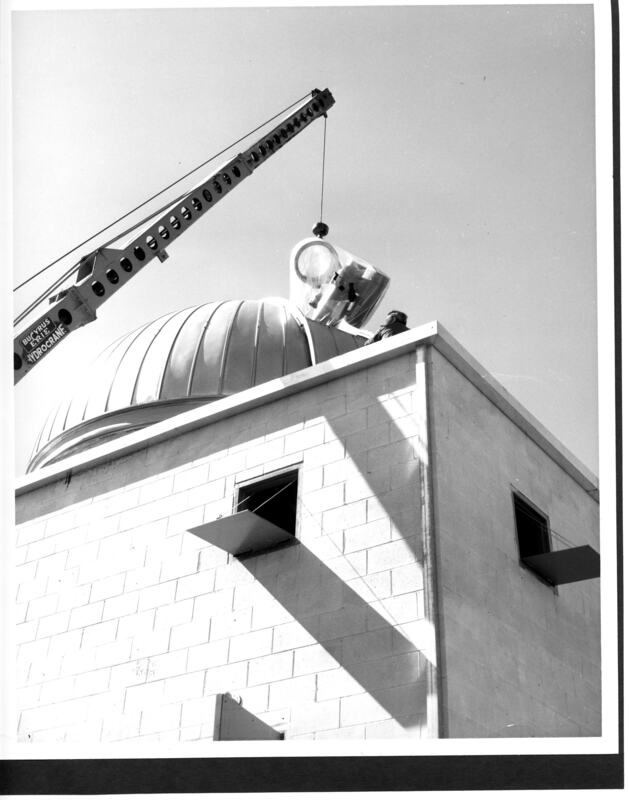 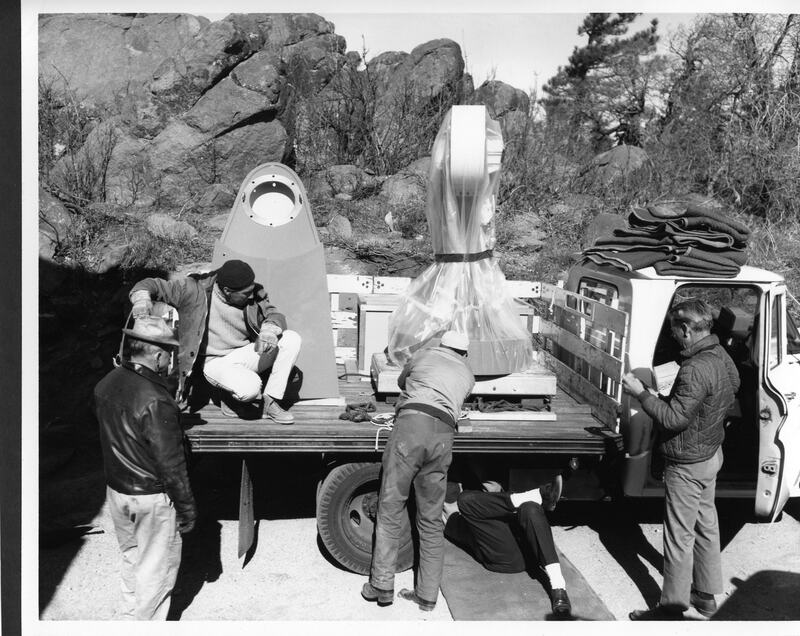 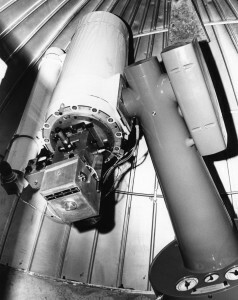 The Boller and Chivens telescope is in storage at the observatory and they hope to install it at the main campus someday as an outreach project. 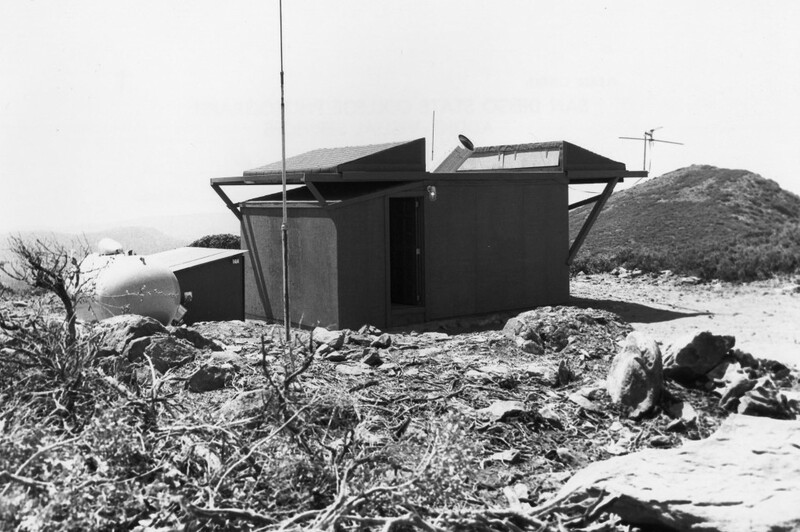 The two pictures below are from the temporary site on Monument Peak about 3 miles from present/permanent site.